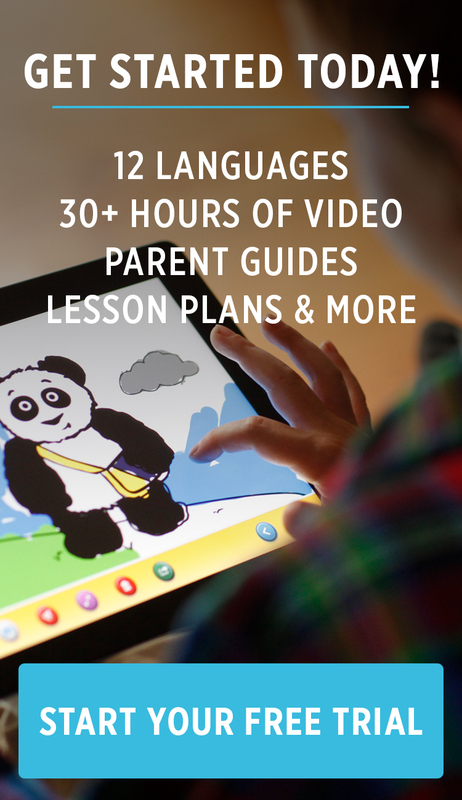 We know you want your kids to learn different languages and cultures. What better way than through music? Putumayo Kids introduces children to other cultures through fun music from all over the world. Putumayo shares our passion for creating global citizens. For a chance to win a full collection of their kids' CDs, just leave a comment telling us what your favorite genre of music is! You can also enter by leaving a comment on our Facebook page. Look for the "Putumayo Kids" thread. And the winner is... Rachel Cox Cassidy! "I've been previewing Putumayo's cd's on their website, and really enjoy the Reggae Playground. Makes me wanna dance! ;)"